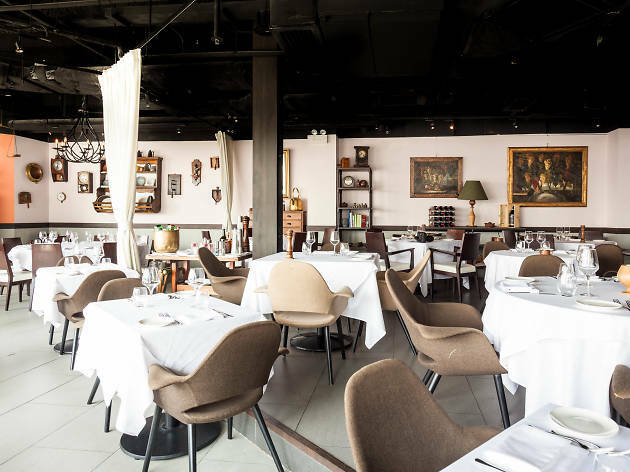 Tucked away on Wan Chai’s Fenwick Pier, Già Trattoria is more than worth the short trek from the MTR. 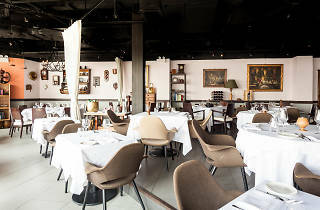 This airy restaurant overlooks the water and serves excellent Italian fare courtesy of chef and founder Gianni Caprioli. There’s a robust wine and cheese selection, and expect plenty of white truffle when it’s in season.